I graduated in 2006 with a Master’s degree in Counseling Psychology from Lewis and Clark College in Portland, Oregon. I hold a National Counselor Certification (NCC) and a Distance Counselor Certification (DCC). 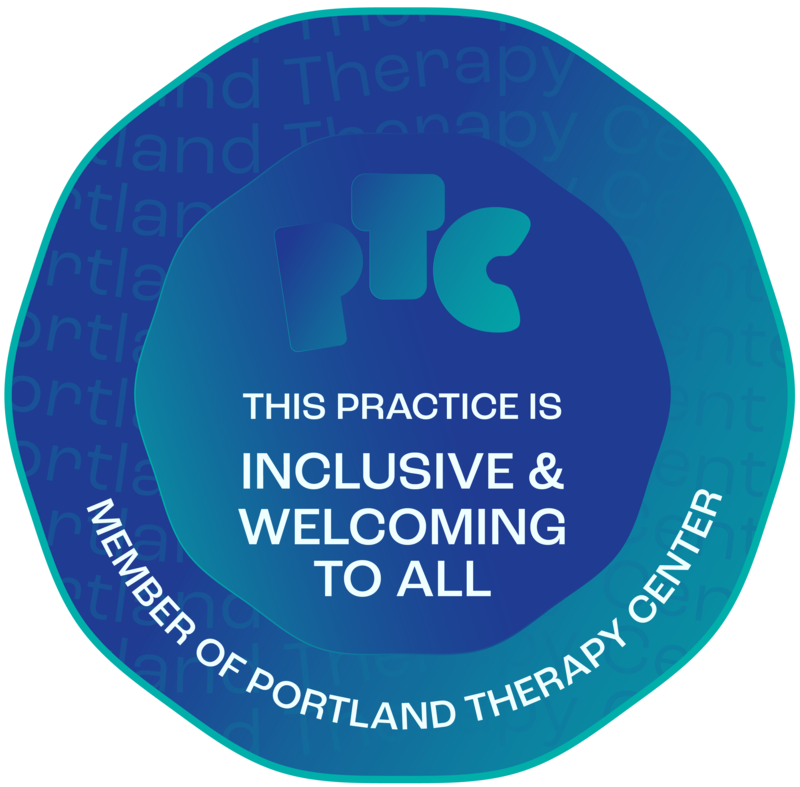 I have been fully licensed as a Licensed Professional Counselor (LPC) with the Oregon Board of Licensed Professional Counselors and Therapists since 2010. Since 2005, I have been working with teens, adults, and families around a variety of life challenges. Some of the struggles I can help with include managing stress and anxiety, reducing depression, improving self-esteem/self-worth, finding solutions to relational challenges, navigating parenting conflicts, and working with those who identify as gay/lesbian/bisexual. My approach to treatment includes a combination of both Cognitive-Behavioral and Narrative theories. These two approaches aim to look at how thoughts and ideas influence emotions and effect behaviors and decisions. In addition, this approach attempts to separate the problem from the individual and often uses homework assignments, journaling, and mindfulness exercises as therapeutic interventions. I believe that the counseling experience is a sacred one. You, as the client, have the power to make healthy and helpful choices in your life. It is my role to assist you in this journey.